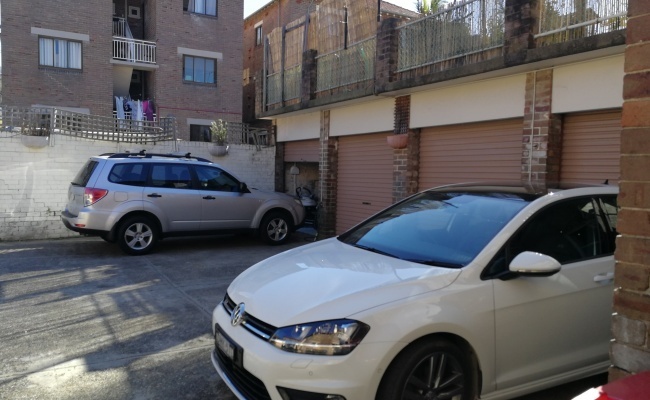 This driveway parking space is located in Bondi and available to lease.  The spot is behind the building, in front of our garage. 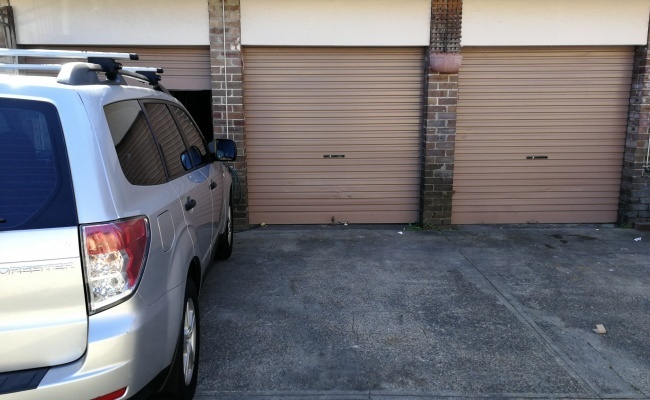 It's large enough for a sedan, when all owners have cars parked here it can be a bit tight, so good parking skills required :) We use the garage for storage only.